At least that’s how powerlifter Matt Gary sees it. 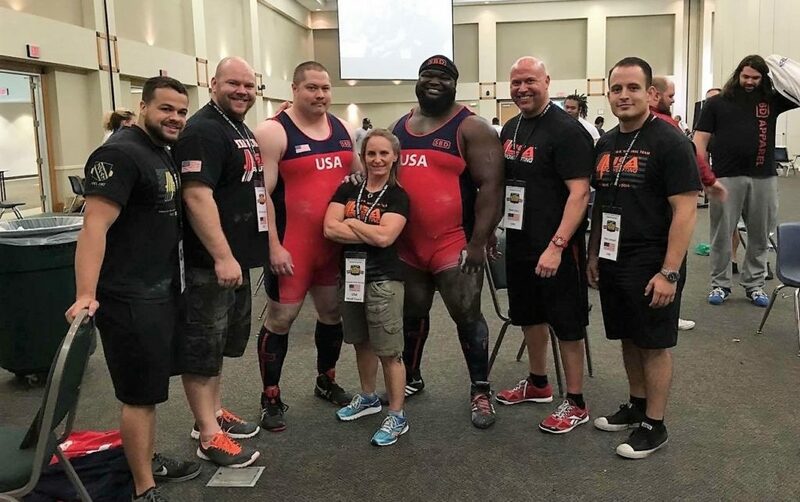 Gary, who has been involved in powerlifting for more than 20 years, is a USA Powerlifting (USAPL) senior international coach and the USAPL’s Coaching Committee Chairman. And he encourages everyone who walks through the doors at his gym to think in terms of movement rather than muscle. 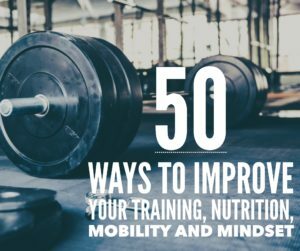 “If you can shift the focus from, ‘I’m lifting for my muscles’ and start to develop a kinesthetic awareness, you can wrap your brain around being more skilled,” said Gary, who owns and operates Supreme Sports Performance & Training, Inc. (SSPT) in Maryland along with his wife—multi-time national & world powerlifting champion—Suzanne “Sioux-z” Hartwig-Gary. “It helps reduce anxiety for people. Muscle hypertrophy and seeing better muscle tone are by-products of getting better at movements. If you get more skilled you can add more weight and when you add more weight, you are obviously getting stronger. 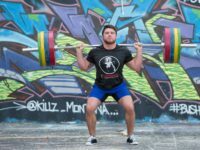 We try to explain to people strength is a skill and it’s involved in everything from weightlifting, Strongman, powerlifting. “It’s about doing things the right way in every aspect of your life,” he said. 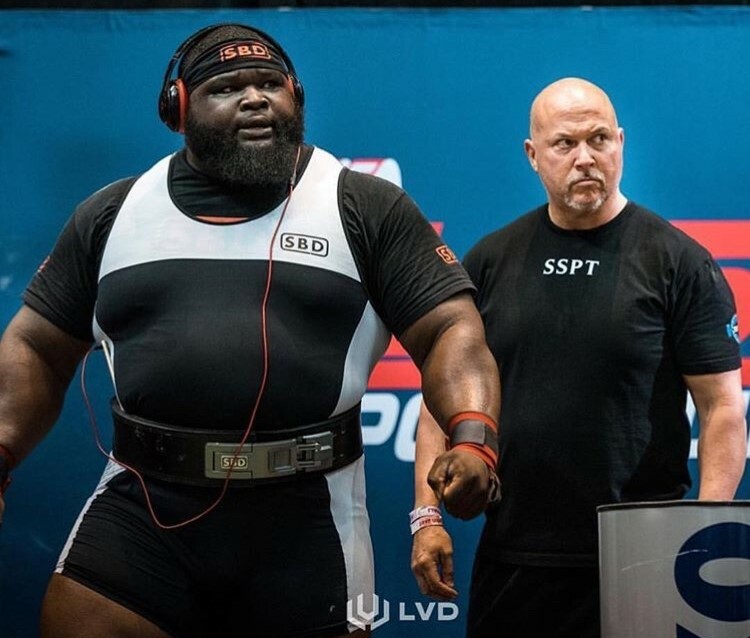 “Your standards might be different than mine, but find what they are and uphold them to your best ability at all times.” Gary and his wife have long preached striving for the elusive goal of technical mastery and holding a high standard is something emphasized constantly, particularly with new lifters. “Belts, wraps, knee sleeves, they are tools to be used. I encourage most of my lifters to start off without that stuff. 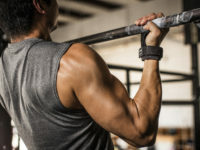 You want to build up some connective tissue strength without all those instruments,” Gary said. Gary, whose best raw numbers are 222.5 kg (490 lb.) squat, 152.5 kg (336 lb.) bench and 275 kg (606 lb.) deadlift had to learn that lesson the hard way. 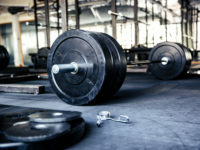 Early on in his career, he fell into the trap of doing too many “bells and whistles” and was worried more about adding in fancy exercises than improving the big three lifts. 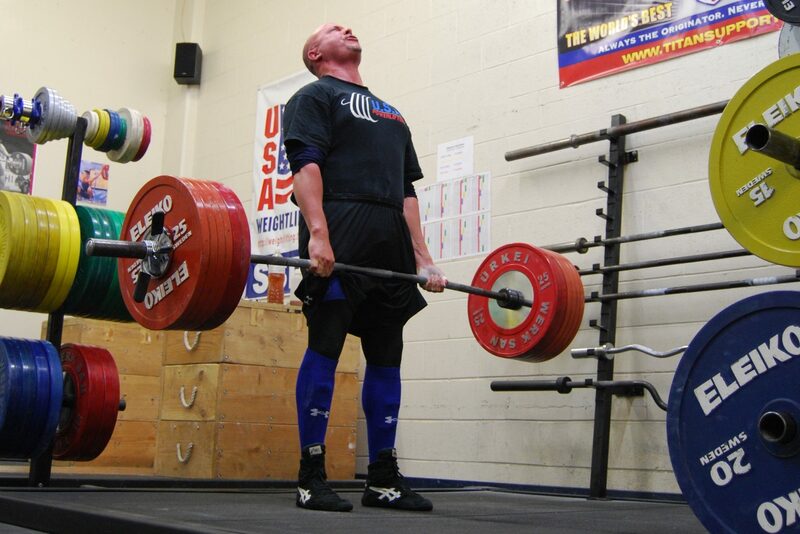 “That was something that kind of blunted my development,” said Gary, whose best equipped lifts are a 265 kg (584 lb.) squat, 175 kg (385 lb. bench and 290 kg (639 lb.) deadlift. Perfection is unattainable. Therefore, strive to uphold the standard and be willing to accept excellence. Class, integrity and respect are the foundation of our ideal. Industriousness and truth are built on that bedrock. Choose and endeavor to always remain true to these values, especially when it’s most uncomfortable. Love with all your heart and be passionate about something. Always give your best. Play by the rules. Compete. Remain humble and praise others. Seek wisdom, learn, practice, master and then pay it forward. Become legendary by leaving a profound legacy. 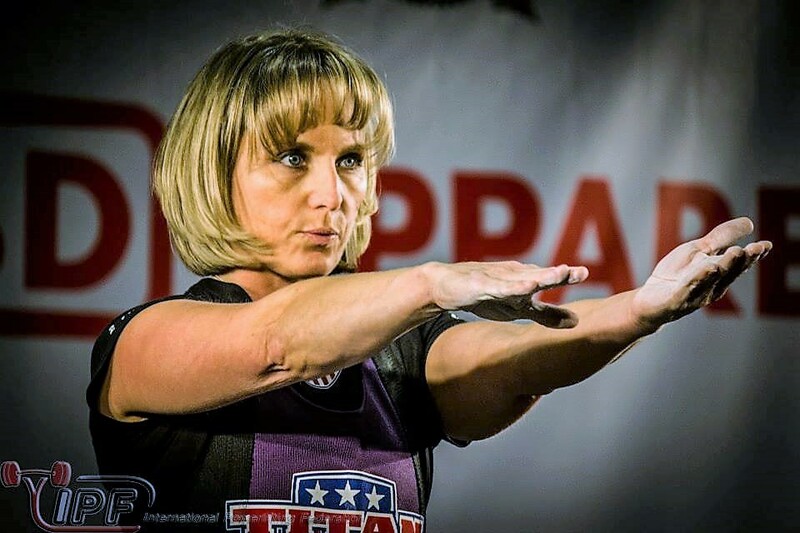 matt gary, powerlifting, Suzanne Hartwig-Gary, usapl. Bookmark.